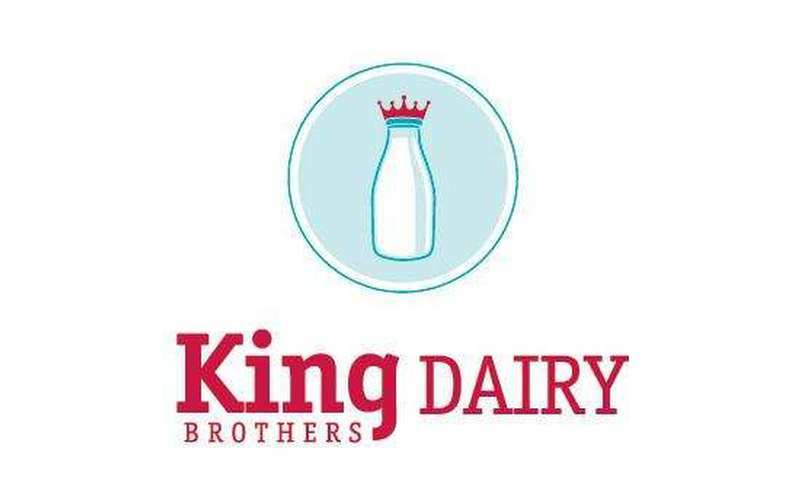 King Brothers Dairy was reborn in 2010 in the tradition of our family's original home delivery service. In 2012 we added a farm stand where you can pick up all of our items currently available for home delivery! 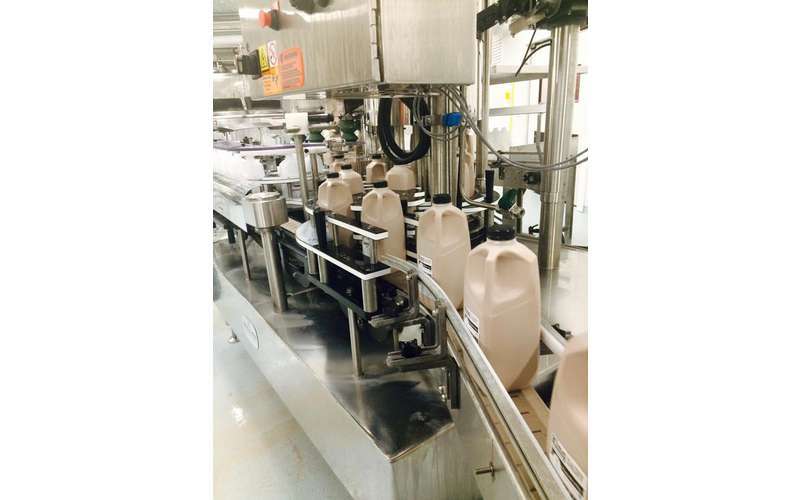 In 2016 we began processing our own milk right on the farm - taste the difference in quality and freshness! 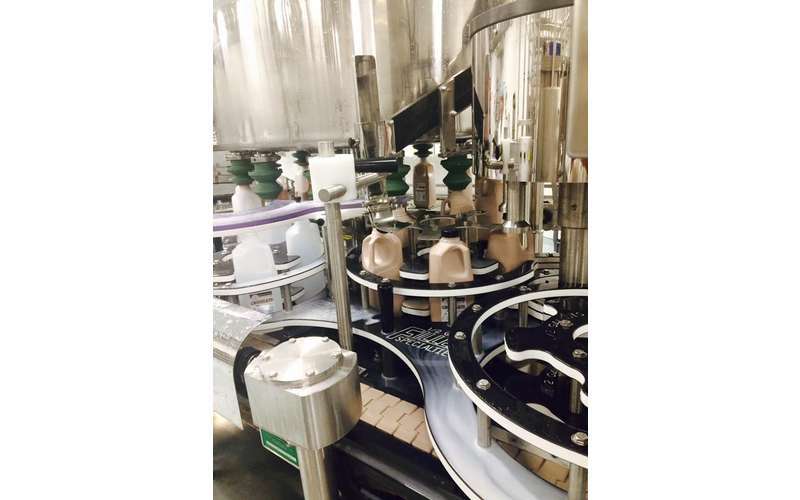 With the increased interest in locally produced goods, we are proud to carry on the family tradition and bring our farm into the homes of our community. Come to the farm to shop for these locally produced goods or visit our website to inquire about home delivery of all of the products listed!